Lunds and Byerly’s grocery stores will all soon be rebranded under one name. Edina-based parent company Lunds Food Holdings is rebranding its 26 full-service grocery stores as “Lunds & Byerlys.” The Woodbury Byerly’s will be the first to get a new sign during a grand reopening ceremony Thursday. The rest of the company’s stores will take the new name in May. One exception to the change will be Lunds & Byerlys Kitchen, a small format store/restaurant hybrid that opened in Wayzata in spring 2014. Lunds acquired Byerly’s in 1997. The two companies merged operations but until now kept their separate monikers. “It’s a natural next step to combine our names. Click here to view photos by the talented Emily J. Davis from the 2015 Best of Edina celebration at Pinstripes. 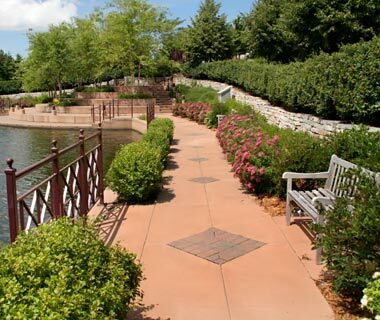 Edina is one of the best communities in the Twin Cities. Good governance, great schools and a convenient location near Minneapolis and other desirable metro locales are among many of the city’s attractive attributes. 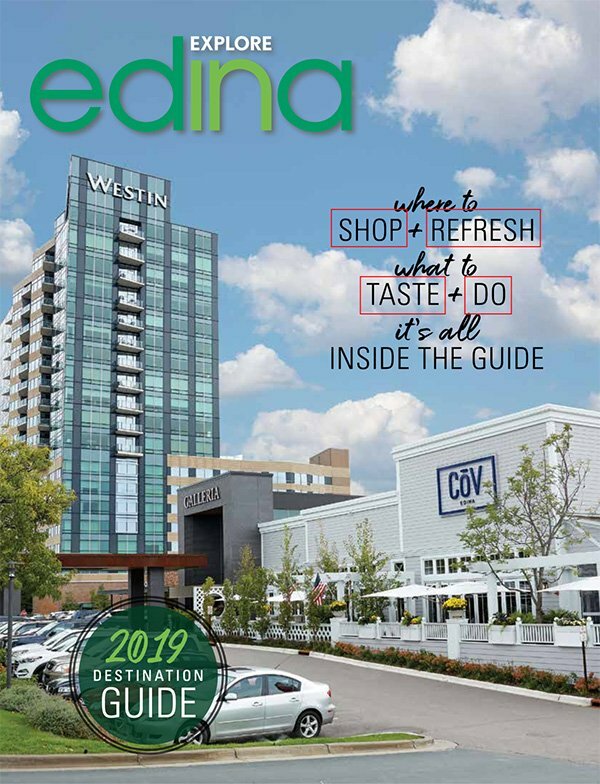 But it’s the local restaurants, shops and service providers in Edina that make this community a well-regarded destination for anyone in search of quality products, delectable food and impeccable customer service. Shopping and dining options are spectacular in Edina. And if you’re on the hunt for a home remodeler, interior designer, dentist or childcare provider, Edina. Edina’s $4 million pedestrian project aims to make the growing area more walkable. Article by: JOHN REINAN , Star Tribune Updated: February 15, 2015 – 10:29 PM The architect of Southdale, Victor Gruen, was an ardent advocate of prioritizing pedestrians over cars. So it’s ironic that the area around Southdale grew over time into a busy vehicle corridor where walking wasn’t always easy. Edina is trying to fix that. With more housing being built on and around the Southdale property, the city has completed a $4 million project aimed at making France Avenue S. more welcoming to pedestrians. The rebuild includes wider crosswalks; filling in gaps where no sidewalks existed;. Originally published on Bring Me the News on February 4, 2015 Sponsored by Coldwell Banker Burnet Edina is one of the most affluent communities the Twin Cities has to offer. Just southwest of Minneapolis with 45 neighborhoods, the luxury community had a median sales price of $380,000 in 2014, according to the Minneapolis Area Association of Realtors, and a population of more than 47,941, according the U.S. Census. In 2009, the city was even named one of Family Circle magazine’s “Top 10 Towns for Families” in the U.S. With countless shops and upbeat restaurants, Fairview Hospital nearby, award-winning schools and parks, a thriving business community, low crime rate and near. Originally published on Star Tribune Hockey hotbed Edina is playing it cool with a new outdoor rink that officially opens Friday. But it’s not exactly old-time hockey, as the Hanson brothers, of “Slap Shot” fame, might say. The $1.4 million rink, dubbed “The Backyard,” features an arched metal roof, heated players’ benches and an environmentally friendly icemaking system shared with the adjacent East Arena at the Braemar sports complex. Still to come is a landscaped outdoor spectator area with a fire pit. “It’s going to be a one-of-a-kind environment here,” said Ann Kattreh, Edina parks and recreation director. “We’re very excited.” Also opening Friday is Braemar Field, a $4.5 million.